When designing a website we like to make it look attractive. When we have beautiful imagery like Peter Hodges’, our job is much easier! 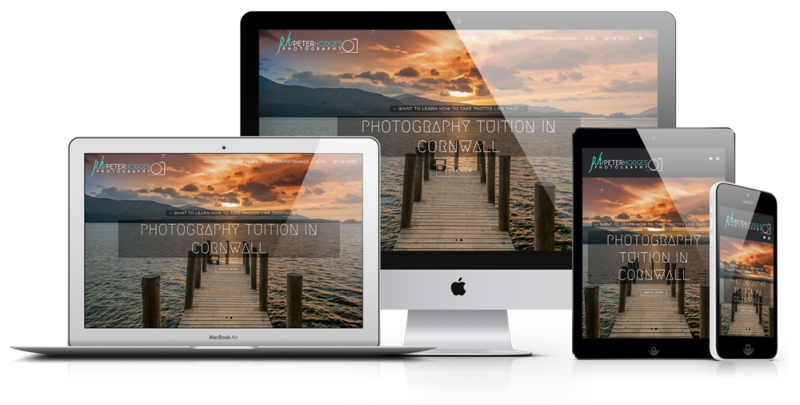 Peter Hodges Photography needed a newer, modern website to showcase his amazing landscape photography work, and also to advertise his photography tuition courses here in Cornwall. There are a few elements to the website. The first is the ability to show off the photos. Secondly, we needed an e-Commerce solution to allow people to book places on his DSLR Photography Courses. Finally we needed a gallery sales platform, which allows visitors to browse a range of images, choose print sizes and order online. 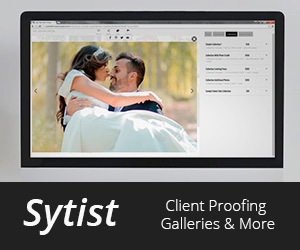 For this, we integrated the ‘Sytist‘ photography sales platform. Since launching – we have been keeping an eye on the SEO and Google Results for the website, and are delighted to see it soaring up the ranks. At the time of writing this [9th Nov 16] the website is holding a position of #1 in Google Local [Map] results, and position #6 on page #1 of Google. A great improvement from its launch date just a couple of months ago! Peter’s website is hosted on our server, along with his mail servers – with a fully managed hosting package.